This entry was posted in Truly unfortunate representations of data. Bookmark the permalink. Wow, that is a train wreck, indeed! 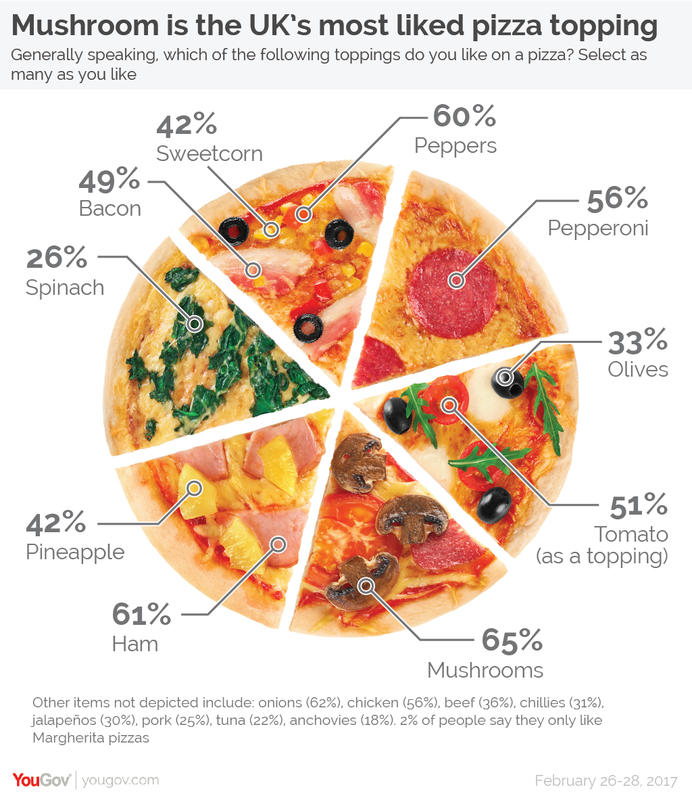 It’s a pizzachart, not a piechart. Oh, my! This is so ridiculous, my mind begs for an explanation. Maybe the graphic was originally created with just the labels, to accompany their survey, and then some idiot added the numbers afterward?